The latest major update to Apple’s MobileMe iDisk app has been released today, bringing with it an iPad compatible version of the application. 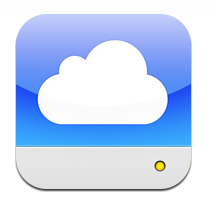 The app is now wrapped into one universal binary for all iOS devices running iOS 3.1.3 or higher. The app is completely free, although to use the service you will need to have a MobileMe subscription which will cost your around $99 per year. 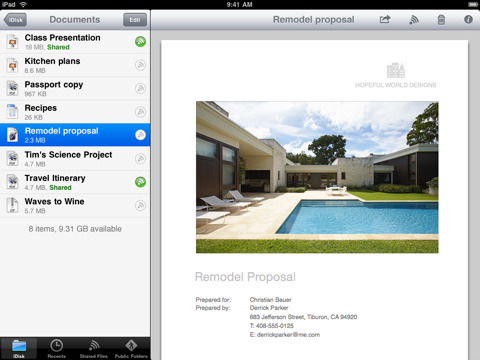 Other improvements included in the update include a number of enhancements for the iPhone version of the MobileMe app including support for iBooks, the iPhone 4 retina display, and, of course, multitasking support for iOS 4 users. Full list of what’s included in the MobileMe iDisk version 1.2 update below. – Multitasking support for iPhone 4 and iPhone 3GS (iOS 4 required). Finally they have included the support for iBooks in this release and above all it is multitaskable.